During UN Week I was hosted in New York by Vestergaard Frasen, a Europe-based international company specialising in emergency response and disease control products, and attended amazing Social Good events thanks to ONE. The UN General Assembly convened talks about non-communicable diseases and countless NGOs and advocacy organizations continued discussions about reaching the Millennium Development Goals set forth by the UN in 2000. In fact, collectively we have four years until all of the MDGs must be met in 2015 and right now the maternal health goal is far from being met. Though significant strides have been made to save lives of women and children 350,000 women still lose their lives in childbirth every year in sub-Saharan Africa, and Central and South Asia. UN Week was an extremely busy time where I learned a tremendous amount about the Millennium Development Goals and saw the launch of several new initiatives designed to improve global maternal health. ABC News and the UN Foundation launched the Million Moms Challenge (www.millionmomschallenge.com) that charges moms around the world to connect around the issue of maternal and child health. 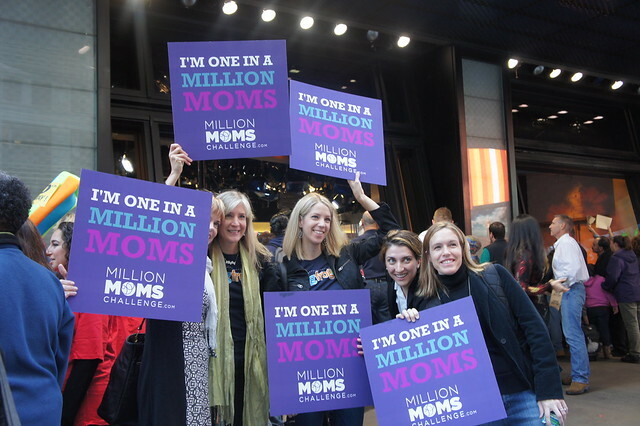 The Million Moms Challenge was created to make a difference in the lives of moms and children who need the most help. In fact, for the first 100,000 sign ups, Johnson & Johnson will donate $100,000 to several NGOs helping moms and babies around the world. At Mashable’s Social Good Summit, Christy Turlington Burns, founder of Every Mother Counts discussed what led her on the path to devoting her life to educating people about the systemic worldwide maternal and child health problems. Heather Armstrong of Dooce fame discussed her new commitment to using her blog and voice for the larger purpose of amplifying the issue of maternal and child health and how the trip to Bangladesh changed her life and the way she now views her platform for social good. In the middle of the week I made my way to ABC headquarters on the upper east side of Manhattan. 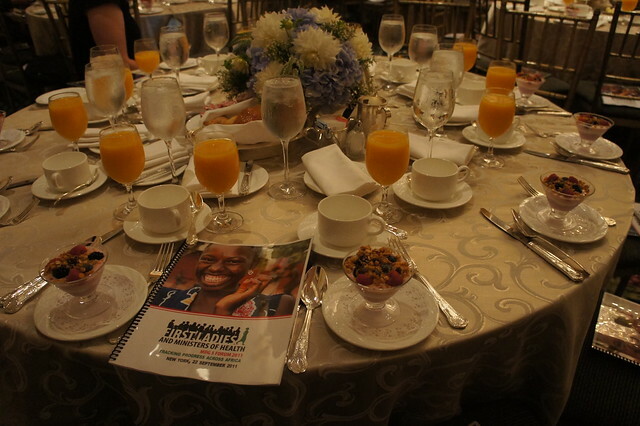 There we had a networking breakfast that celebrated the launch of the Million Moms Challenge. 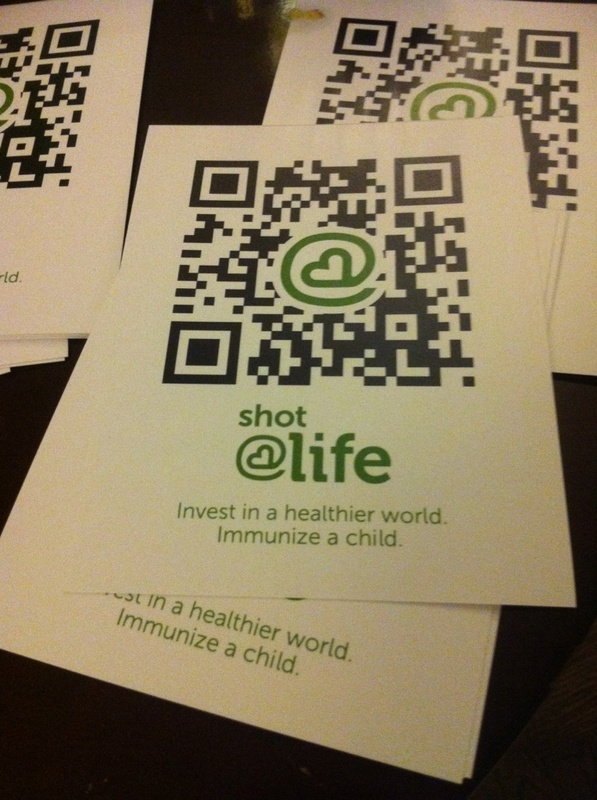 I was happy to attend the launch of the UN Foundation’s Shot@Life program, a new UN Foundation initiative that educates Americans and advocates for vaccine health to stop the senseless deaths of countless children in developing nations. I attended the Ministers of Health Forum which featured Ministers of Health from Uganda, Côte d’Ivoire and Angola; Christy Turlington Burns, founder of the maternal and child health advocacy organization Every Mother Counts; and CEOs from Save the Children, World Vision, Africare and PATH. The event was hosted by the Princess of Africa Foundation, Women Deliver, Strategies for International Development, Vestergaard Frandsen, and was supported by Merck. 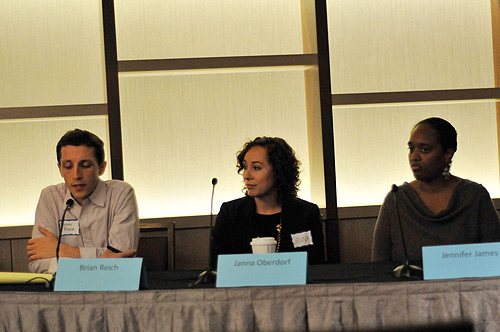 I capped off UN Week as a speaker on the #Blog4Good panel put on in partnership with ONE, Vestergaard Fransen, and Women Deliver. I was able to share my experience about going on the trip to Kenya with ONE and also my thoughts on how to use social media and blogging for good. I maintain that bloggers are interested in weighty issues and that when given the opportunity will use their platform for good. This UN Week was a far cry from last year when I had the revelation that I can indeed use my blog for good. This year I am actually doing it. This is just amazing!! I clearly remember your post during the UN Week last year and was inspired! Still am! Thank you so much, Ana! Such kind words. Yes, you are! So happy to call you a ONE Mom. Wow! Thank you, Lauren. That means a lot!